Every dollar that companies invest in Influencer Marketing can return the equivalent of 6.85 US dollars. Surprised? 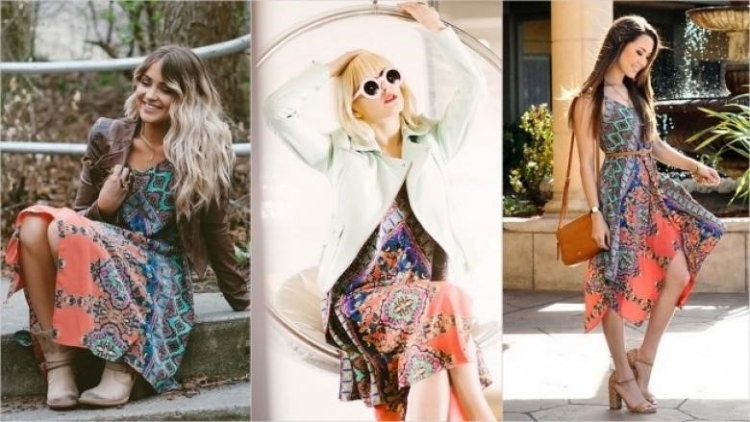 Probably not if this Lord & Taylor example is anything to go by: 50 selected Instagrammers each posted a photo that featured them wearing one particular dress sold by a department store chain. By the following weekend, the dress was sold out. If your target group identifies with a particular influencer, there’s a good chance that your company will benefit from a collaboration. But what’s the best way to contact someone you have identified? And how should you go about recruiting them? 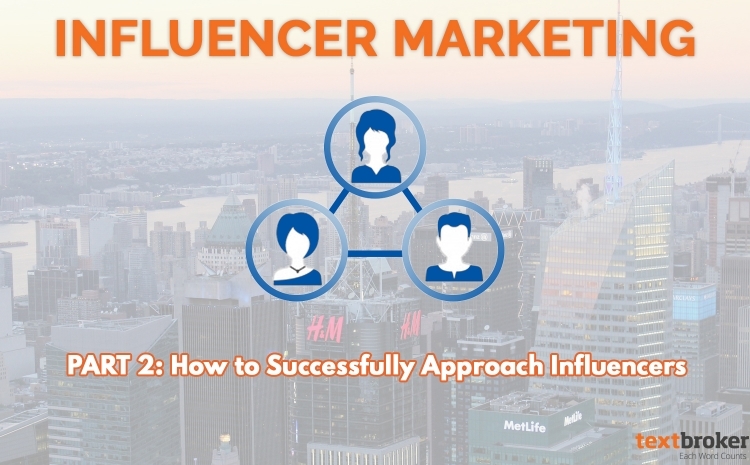 Having discussed finding and selecting the right influencers in the first part of our series, we will now look at how to network successfully with these influential multipliers. Most potential influencers are quite likely to be inundated with inquiries and offers for collaboration. 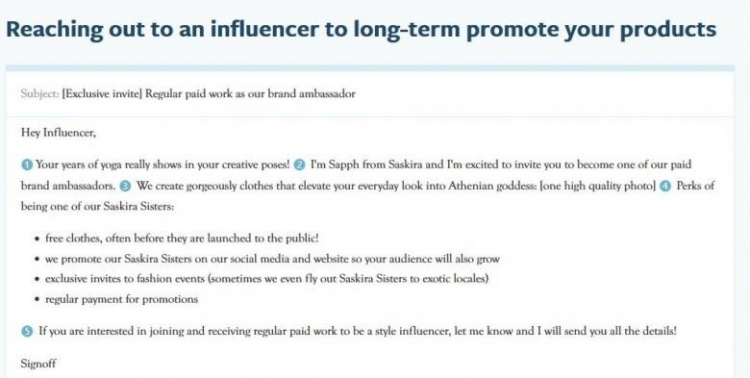 Unfortunately, it rarely takes PR agencies and companies long to upset an influencer. In the case of bloggers, for example, impersonal cover letters and unprofessional requests are far too common. So naturally, your Mr. or Mrs. Influencer feels no obligation to respond. No one likes to be contacted out of the blue and addressed – often by the incorrect name – about an inappropriate topic area. Regardless of whether you are seeking an established influencer or are looking to develop someone as a potential influencer, you should put a lot of thought into your approach if you want to be successful. After all, you’re looking to create a genuine win-win situation for both parties. There is no standard method of approaching influencers. Nevertheless, it’s advisable to have previously established a contact with your chosen person and to take great care to avoid a clumsy approach. If your goal is a long-term collaboration, you should take certain steps in advance to present yourself in a good light with that influencer – and certainly well before making an attempt to get in touch with them. Follow your prospective contact on as many channels as possible. Become a follower on Twitter and Instagram, ‘like’ them on their Facebook fan page and subscribe to their newsletter. If you already belong to your influencer’s community, this is a good first step to build on. Are you following this person? Then you should also start to interact with their material. Retweet their relevant content, like their posts, and comment on their blog articles with meaningful thoughts and additions. You can also provide professional input, perhaps by linking to a thematically relevant tool or to another article on the same topic. Likewise, you can engage in discussions on various channels and contribute interesting ideas. However, be sure to remain neutral and professional, and avoid being too pushy. Even if you don’t stand out as a major follower, this will give you a chance to attract the influencer’s attention. 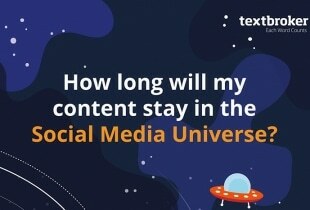 In addition, the fact that you are already part of their social web community will count in your favor. At this stage, you should actively approach your influencer – by phone or email. Naturally, a call is pleasant and personal. 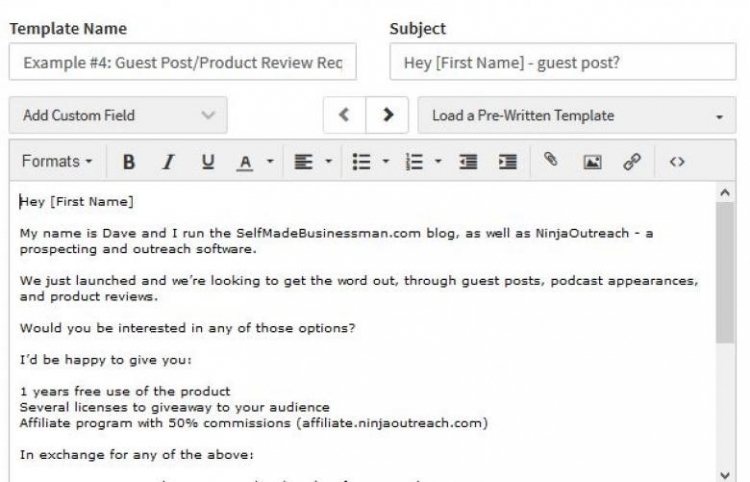 However, an email allows you to add links to your products, blog, etc. Plus, this gives your influencer plenty of time to consider any offer you make. This makes contact via email the most common option when reaching out to an influencer. To obtain an email address, you could try out the EmailHunter.co tool or check the blog’s imprint. Alternatively, you could send the person a contact request via a professional network like LinkedIn that includes a short personal message explaining that you would like to network. If the person confirms your contact, personal data such as an email address is then usually provided. A multi-stage approach can be useful when making initial contact. 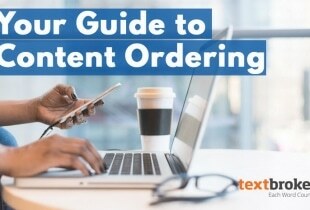 If you first collaborate editorially, perhaps by asking them for a quote or a guest article for your blog, this will likely prepare the ground for a longer-term collaboration at a later date. Choose a friendly yet professional tone and make your email as concise and to the point as possible. It’s usually best to avoid sounding as if you’re asking for a favor. Rather, propose a mutually beneficial collaboration. Subject: Select a brief subject line that clarifies the purpose of your contact, such as a collaboration on your customer blog or an enquiry about becoming an Instagram brand ambassador. 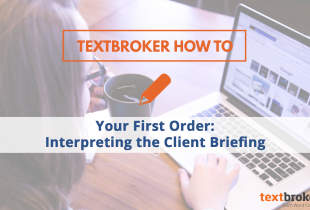 Brief introduction: You should begin by introducing yourself in one sentence, including your name, function or position, and adding a link to your website. How this influencer came to your attention: Everyone likes to feel a little special. Show your influencer you have engaged with their content and appreciate their expertise, perhaps because you are an avid reader of their blog or you follow them on Twitter. You should then explain as clearly as possible why you liked the content so much. Have you heard this person speaking at an event? Then you could discuss some aspects of the lecture that you found particularly interesting. Creating a win-win situation: State what you can offer. You should make concrete proposals, but make it clear you are also open to other ideas. What would be the benefits of working with you? (e.g. free test products, invitations to events, giveaways for their online community, an author portrait in your blog, etc.) At the same time, you should offer the chance to feature that person’s content across your channels (e.g. social media, customer newsletter). Finally, ask whether the person is interested in your suggestion and explain that you are looking forward to receiving feedback by a certain date. You could also suggest a possible opportunity to speak on the phone. It’s important to send a follow-up email, or try a phone call, if you haven’t heard anything after about a week. There are a number of paid tools that address the entire influencer relationship process and that include customizable templates for targeting influencers for different purposes. For example, Ninja Outreach (from $49 USD per month), BuzzStream (from $24 USD per month), and Pitchbox (from $195 USD per month). There are also free templates that can be found online. The use of templates is a helpful way to get a feel for an appropriate influencer approach. However, you should never follow any template word for word; try to adjust and personalize them to fit your context each time. Even if you intend to contact a large number of people all at the same time, you should still give each email an appropriate personal touch. With the need for tact and added value on both sides, there’s a lot to be considered when approaching potential influencers. Stay in touch and don’t give up too early – even if you don’t receive an immediate response to your emails. Interact with your chosen individual and keep yourself fresh in their memory by liking their posts and leaving helpful comments. All this effort will pay off if you succeed in securing a collaboration with the right multiplier. Do you have a question or an opinion on the article? Share it with us!